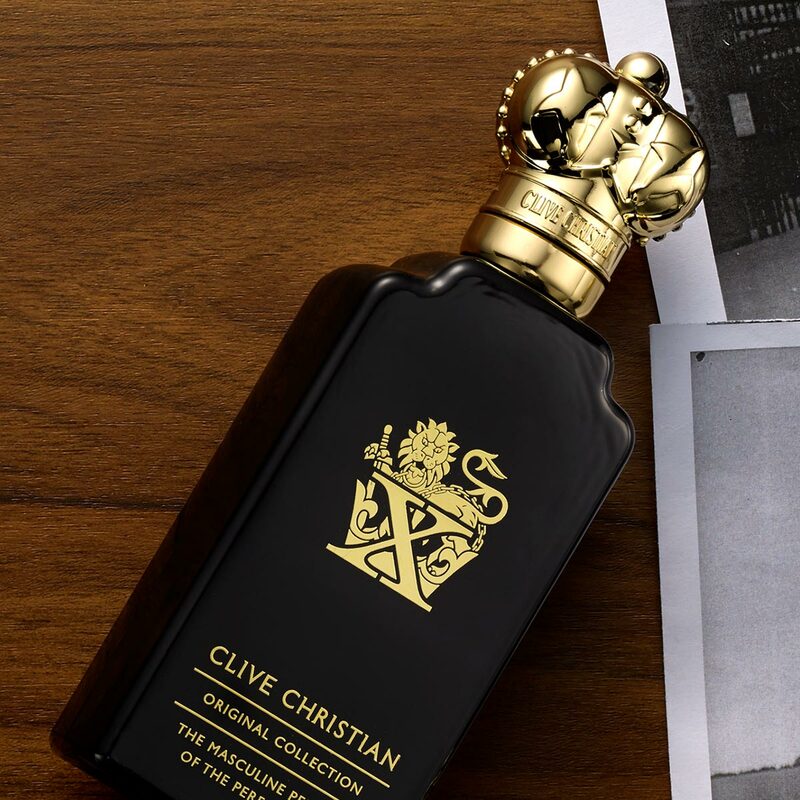 The inaugural collection from Clive Christian perfumes for men is steeped in heritage and provenance, a paradigm of perfumery in its purest and most celebrated form. A true note of devotion is marked in many ways, and what better than a token gifted in perfume to portray a character and a life. For the man of the finest tastes No1 perfume gift set for him is the perfect choice. Smooth and soft with the fresh sharpness reminiscent of freshly shaved skin, that feeling of warmth as you share an embrace at meeting or parting. A relationship this strong can only be bound by the most prized perfumed partnerships and a powerful complexity of 222 ingredients. Indian sandalwood is aged to perfection, its smooth character from the very base of its character flowing up to play charmingly with brilliant ylang ylang with a warm glow of nutmeg at the very start. 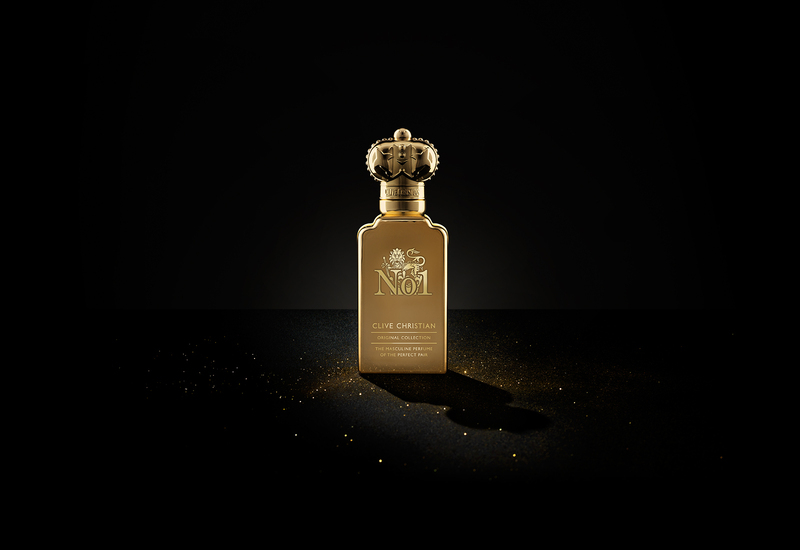 Sicilian Mandarin and English Thyme add a bright and fresh leap, blending with Turkish rose and sweet tonka- celebrating the finest fragrant characteristics from the far flung world. 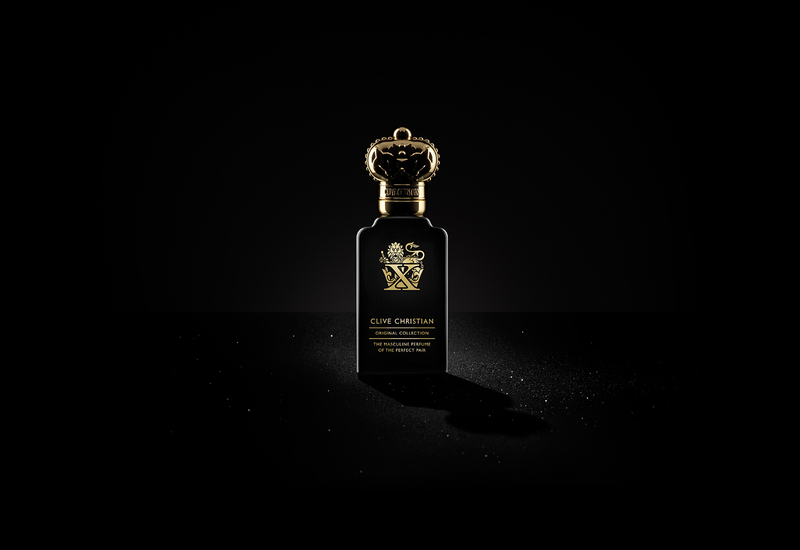 This perfume is a celebration of all you have learnt and are yet to learn from the master of fatherhood, making it the perfect father’s day present. When your dad is the wild one in the family, X is the perfume for him, his vinyl collection is to be envied and he knows how to burn the midnight oil, he rides a motorbike and is an avant garde trend adopter. Deep and complex, a guaranteed head turner that will leave people reeling in the wake of his whirlwind. An incredibly complex character of 178 ingredients a sheer hit of spice against woods enticing and intriguing with a combination of green cardamom, rich orris and strong woods with just a hint of floral lightness and sensitivity. The pure spirited lover in this perfume is celebrated with notes of heady jasmine, the perfect surprising foil to the spicy woody character that oozes an enticing character. 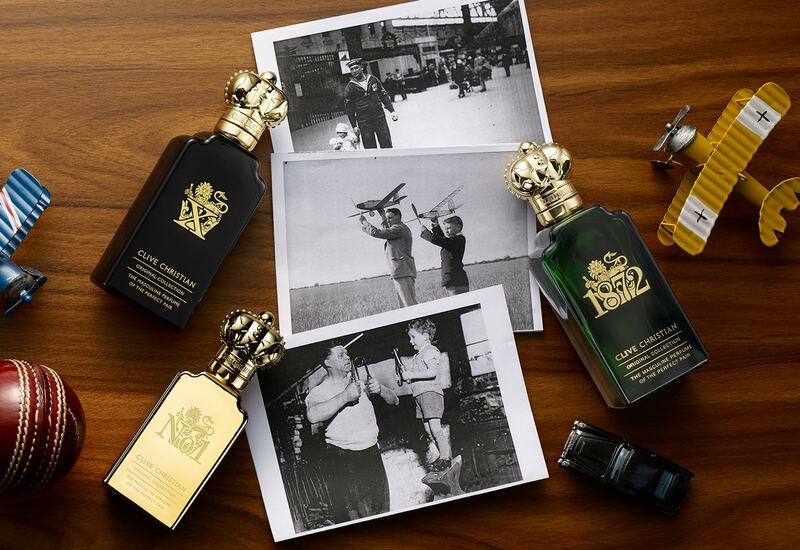 1872, for the man who seeks warmer climes. Capture the essence of a thousand sun kissed days under blue skies or palm trees with this classic scent. A wearer of colognes looking for more intensity and depth this refreshing cocktail of 219 ingredients brings to life bright citrus fruit with green herbaceous tones and lightly spiced woods. A cool dive into crystal waters under lime tress with a scattering of warm black pepper. Quintessential petitgrain muddles brave clary sage delving towards a patchouli scent, reminiscing about days of 70’s hedonism. Cedarwood closes this perfume, a distinctively enveloping scent and one of the most prized in perfumery. 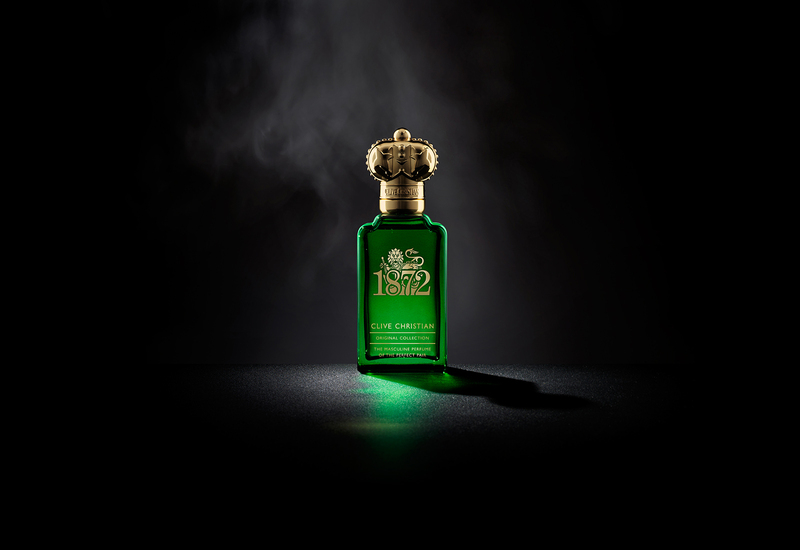 1872 is the perfect perfume gift for him for the upcoming season or those chasing an everlasting summer. For the man of many complex characters the Original Collection gift set for him offers the perfect answer, petite versions of our full-size perfumes with all the potency of the standard sizes. 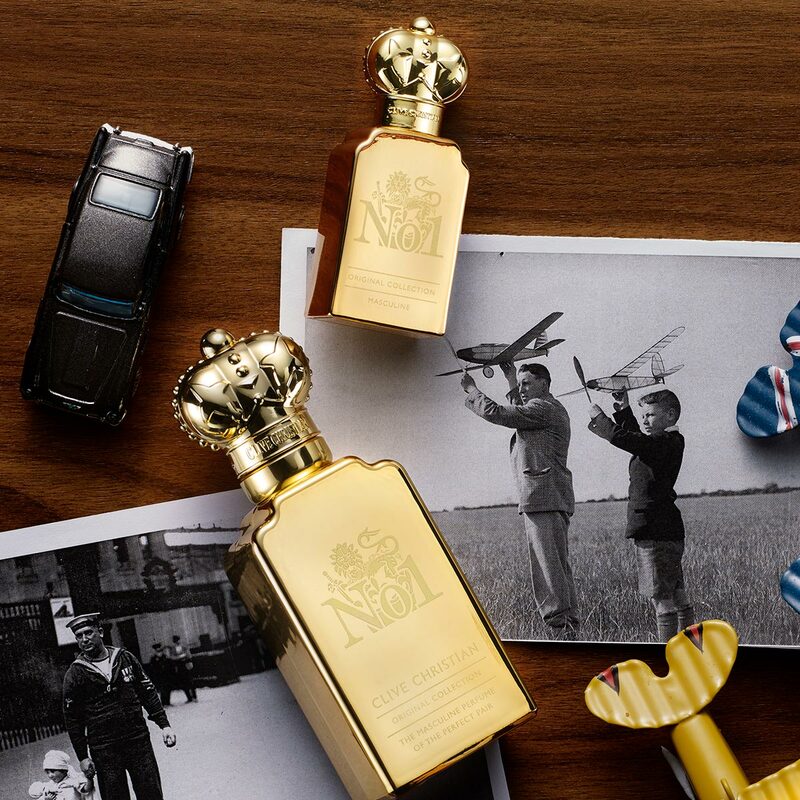 Excellent for the man who travels or likes to have variety in his life.The bond of fatherhood expressed in pure perfumed delight.